Peter Wade has taught God’s Word in Australia, the United States and England. His religious life has been spent in the evangelical branch of the Church, having been active in the Salvation Army, holiness, charismatic, and independent churches. 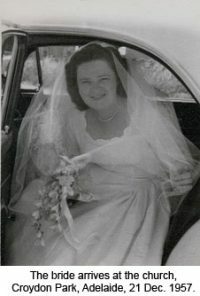 An ordained minister with over 60 years of ministry, he first served pastorates in Western Australia and South Australia. Since 1967 he has engaged in a teaching ministry, mainly in the United States and Australia, and is the author of numerous books CDs and DVDs. Since 1st October 1995 Peter and his wife Vivien have been active in ministry on the Internet and also share the Word of God through literature, seminars and conferences. They live in metropolitan Adelaide, South Australia. Positive Word Ministries Inc. is a trans-denominational teaching ministry with offices in Adelaide, South Australia. Founded on 20th August 1969, it is incorporated under the Associations Incorporation Act of South Australia as a non-profit organization, and registered with the Australian Charities and Non-profit Commission. As a teaching ministry, Positive Words has no membership, for it serves believers in Christ regardless of any church affiliation. It does not operate local fellowships and is not associated with or part of any church or denomination. It is operated entirely by volunteers and the outreach of the organization is made possible solely by gifts from interested Christians. Peter John Wade was born in the gold-mining city of Bendigo in Victoria, Australia. His English parents were active workers in the Salvation Army, and all of his early spiritual and biblical training were with this organization. 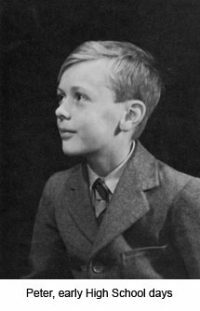 In 1938 the family returned to England, where he received most of his schooling. He recalls playing church in a shed in the backyard of his friend’s house, where he would be the leader and his friend Eric played the piano or conducted the band. 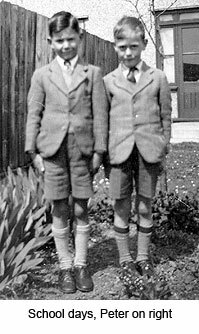 So the seeds of both lives were evident early, as Eric later became Bandmaster of the local Salvation Army band and Peter did indeed go on to become a leader. 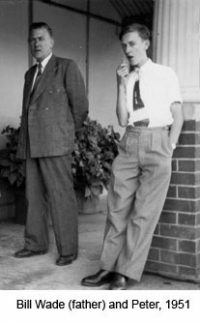 Ten years later, in 1948, he returned to Australia with his parents and completed more schooling in Adelaide, South Australia. His working career commenced in accounting departments of various companies in Adelaide. 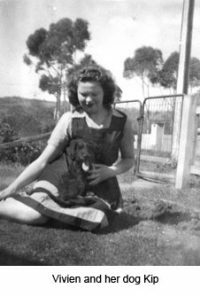 After the death of his mother in 1952, he met his future wife Vivien at the Church of the Nazarene in Croydon Park, South Australia, where they both were members for several years. 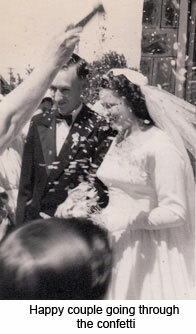 In 1957 Peter and Vivien left South Australia for ministerial training with Life Bible College of Perth in Western Australia (now in Sydney, NSW), associated with the International Church of the Foursquare Gospel. 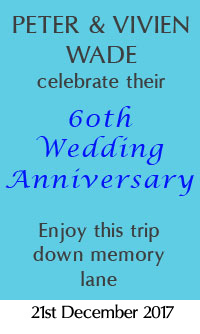 In December of that same year they returned to Adelaide for their wedding. 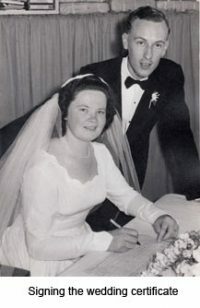 Just three months later, in their final year of Bible College, they were appointed pastors of the Gospel Lighthouse Church, 15 Leake Street, Fremantle, Western Australia, and led their first service there on 30th March 1958. 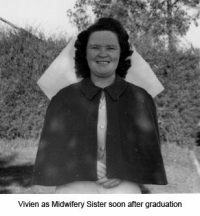 In December 1958 Peter graduated as valedictorian of his class, with Vivien as second in line for the award. 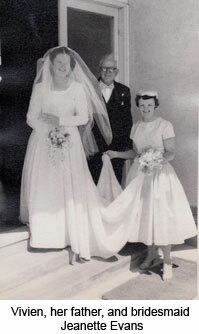 On Easter Sunday, 1959, they commenced ministry at Cottesloe, Western Australia, where they ministered for six and a half years. During this period Peter published a magazine on behalf of the church, set up and operated a number of correspondence courses, and wrote numerous articles for Christian magazines, as well as filling the office of State Secretary for the Assemblies of God and Dean of the lay ministers course. A number of his sermons from this period appeared in the US minister’s magazine The Sermon Builder. In June 1966 Peter was invited to take his family with him to the United States to specifically develop the outreach ministry of the organization through the printed page. 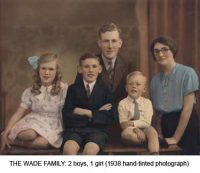 The Wades finally arrived in Ohio in the end of May 1967, Peter, Vivien, Lindsay (7) and Gary (4). Peter “was influential among all with whom he came into contact. Spiritually he was an inspiration to the leadership and gave encouragement, joy, and assistance to them.” He was editor of a monthly Christian magazine, and spoke at many camps, seminars and local fellowships in the US Mid-West. On September 29, 1968, Peter was awarded an honorary Doctor of Divinity degree. The citation states that “you have proven your God-given gifts in Australia and in the United States by your dedication and faithfulness to the principles… in declaring the accuracy of God’s Word”. 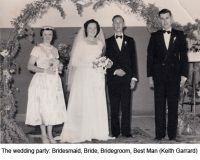 After three years in Ohio, Peter and his family returned to Adelaide, South Australia in May 1970, to establish a non-denominational teaching ministry in Australia. This they did through weekly teaching sessions, seminars and local fellowships. After two name changes, this organization became Positive Word Ministries Inc., of which Peter is still President. The Way and the Wades parted company in about 1973. Meanwhile, seeing a need in South Australia that was not being filled by local churches, Peter and Vivien with three other couples started the Community Christian Church in Ingle Farm in 1979. They served as pastors for nine years, and then retired from the pastoral ministry. The material for many of Peter’s books was first taught during this time, and all messages were recorded on tape to form a large part of our current audio library. 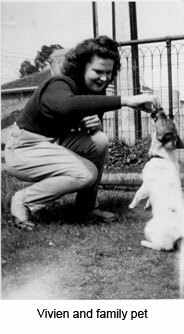 During the period from 1977 to the present, Peter, often but not always accompanied by Vivien, made at least 20 visits to the US, to speak at camps and weekend seminars, hosted by the many friends they made during their three-year stay in that country. They also ministered in London, England in 1993. Having purchased his first computer in the early 1980s, Peter, in addition to his ministry, was employed by many large corporations to write documentation for computer users. It was therefore a natural progression to write and produce the printer-ready copies of his books on computer, and then in October 1995 to start a website on the Internet. 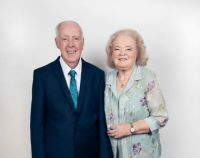 Peter and Vivien celebrated 60 years of ministry on 30th March 2018, and today their main ministry is online, with many thousands of people visiting the website each month and reading the articles by Peter and others or listening to audio teachings. New books and videos are blessing and inspiring even more people with the greatness of Christ’s completed work and the integrity of God’s positive Word. Dear Peter, still needing more time to read the books that you sent me. Managed to see some of the series you gave on You Tube; absolutely brilliant! Have to find a way to spend more time on what’s really important; life keeps throwing more and more obstacles in my path. Is this the Devil’s way of trying to stop me from gaining more and more knowledge. Have many questions that I need answers to; when I am able to, I shall present them to you. For instance, in relation to The Way’s, Power For Abundant Living, Jesus saiid, “I have come that ye may have life and have it more than abundantly. This seems to have been the focus for The Way, to say that our human lives should be full of abundance, if we believe and accept this and act on those words. Please correct me, but shouldn’t the words of Jesus, relate to the reason he actually did come to us, which is eternal life. Yes, eternal life — yet being eternal it has to be spirit, and being spirit it has to abundant, without any limit. Always good to hear from you, Roman. I enjoyed learning more about you. What an interesting and blessed life which is still going on! Sir, I pray that the almighty God would continue to lead and guide your ministry to a perfect conclusion. Am bless. Hi Chuck. Yes, I remember those events and early days. Your Dad is the same age as me. I didn’t remember that he accompanied VP to the House of Acts — I have seen the actual house they rented in Novato. 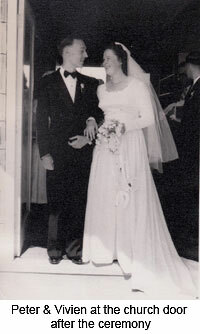 Steve and Sandi are still alive and doing okay in Santa Rosa CA, but there’s not many of us left from those days (I was there in 1965 and then 67-70). Our prayers are with you and your family in Taiwan. What a blessing you both are! Thank you! I found your site while searching for more on John McCarthy (friend of Hudson Taylor). Thank you dear sister. We’re blessed that you enjoyed our site while researching those great men of God. So much enjoy your teachings over the years. We just listened to Vivien’s Citizens of Heaven teaching. With The Way 1975-1987 and from near Canton, Ohio. Thanks, David. Old friends and acquaintances keep popping up and are such a blessing. Thanks, David.